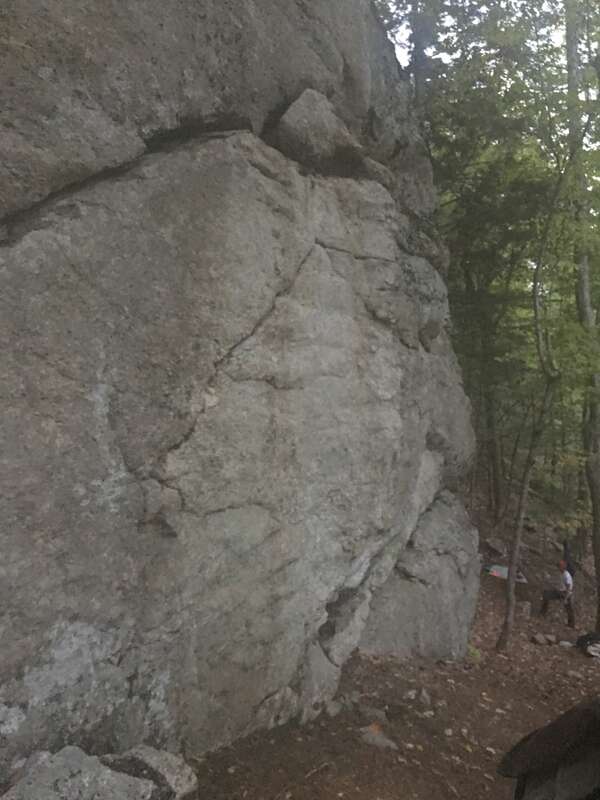 With this style of climbing, an anchor point is established above the climbing route at a fixed point by either natural protection like trees or protection established by the climbers. From this fixed point, a rope is placed with one end going to the climber and the other to the belayer. As the climber ascends, the belayer takes the extra rope until the climber reaches the top of the climb. Then the belayer lowers the climber back to the starting position.